Are you a fan of your Bellevie Fatboy Armchair and do you want it to last a long time? 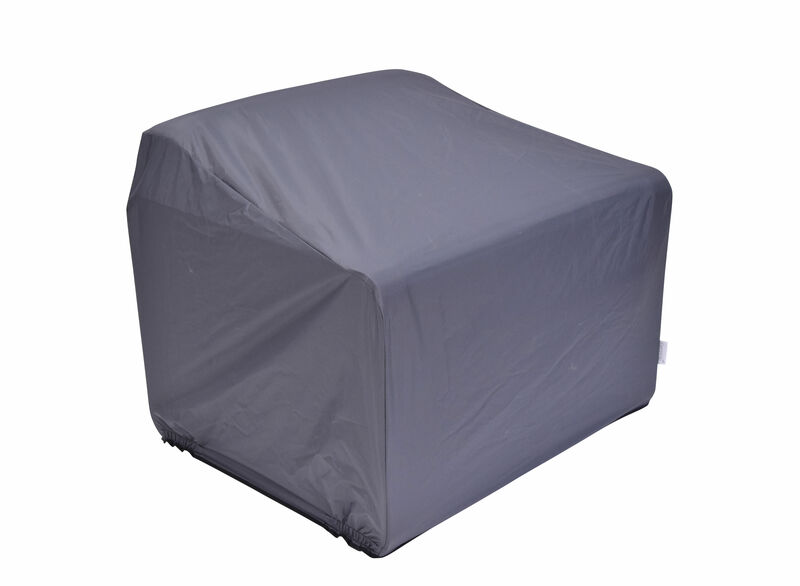 Already very robust and tough, you can now protect it from dirt and stains with the help of this polyamide water-repelling and water-proof cloth cover, coated in polyurethane. 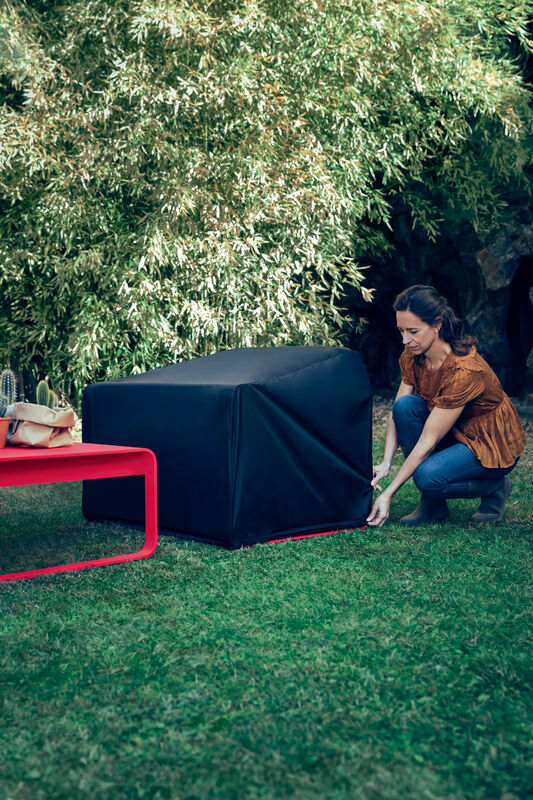 A material that resists tearing, UV and extreme temperatures (-20/+45 degrees) which will strengthen the protection of your sofa against rain, cold and the sun when you are not using it. This cover is perfectly suited to the sofa. It is equipped with elastic support bands on the lower part and a built in storage bag, sewn directly onto the cloth. In the case of extended use of the cover or heavy rain, sheltering the cushions of your armchair is recommended. This cover must not be used as a wintering cover.